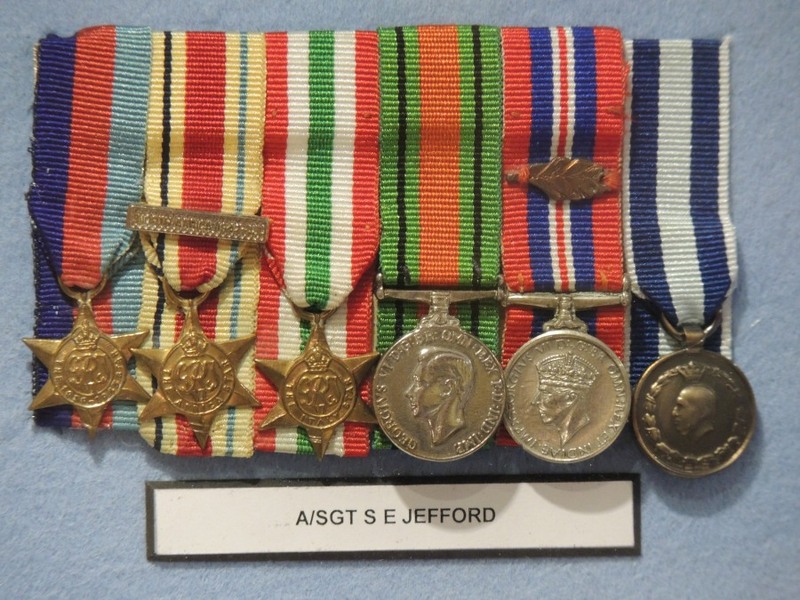 World War Two began, and 208 Squadron quickly became very busy. It’s Lysanders were involved in action in Libya and then Abyssinia, followed by the Greek campaign in 1941. 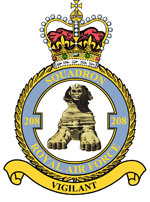 The German High Command was very proud to announce after its victory in Greece that it had “destroyed that valuable link between Greece and the British North African HQ, Number 208 Squadron”. 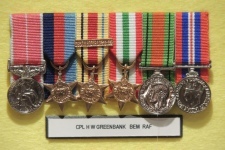 The Greek Government’s Greek Campaign Medal for 1941. 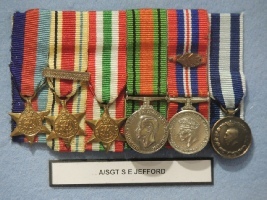 He served with 208 for 5 years and was mentioned in dispatches. 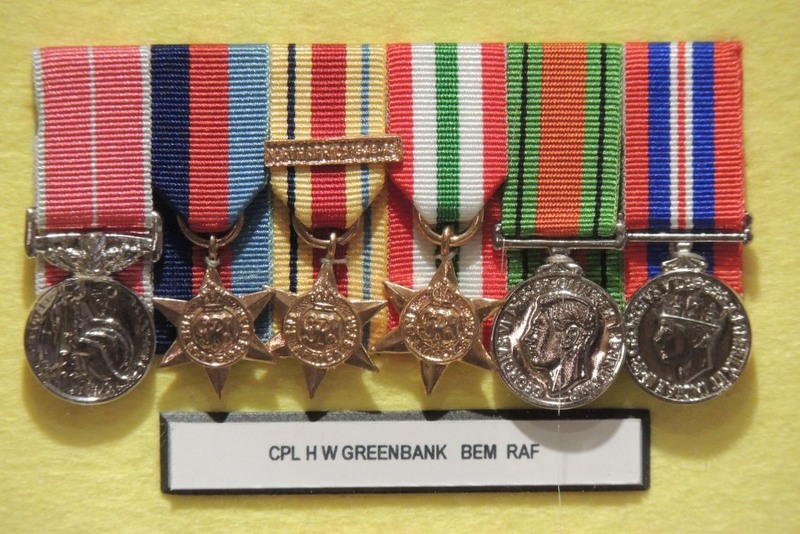 Corporal Greenbank’s leadership on the ground and outstanding dedication to duty earned him the British Empire Medal and then the same campaign medals as Sidney Jefford. 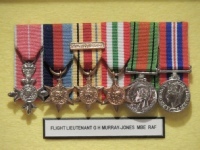 In that same theatre of war, two officers merit particular mention – the first being Flt Lt G Murray-Jones, the Squadron Medical Officer, who tended battle wounds and repaired war injuries with virtually no facilities and the minimum of medicines. 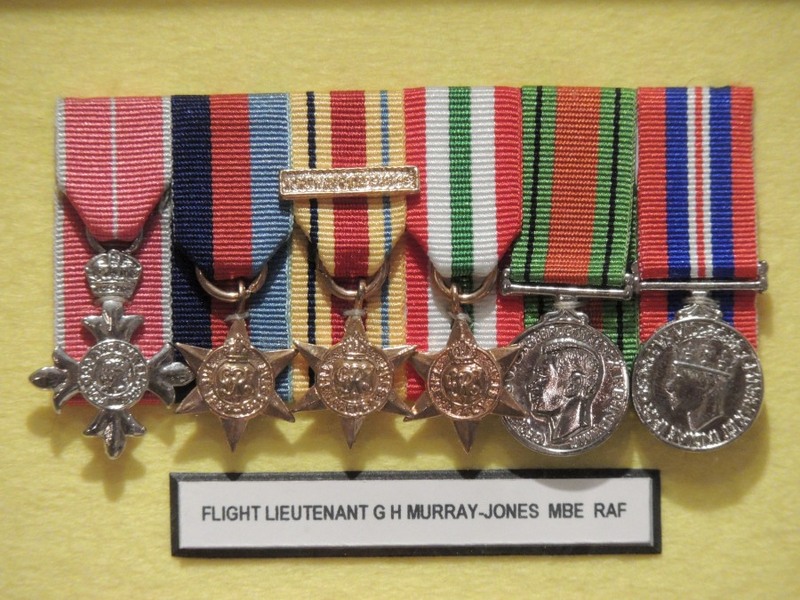 “Doc” Murray-Jones was rewarded with the MBE, Member of the Order of the British Empire.